Q:what final products of the shell crisp straight macaroni pasta extruding and making machine can make? 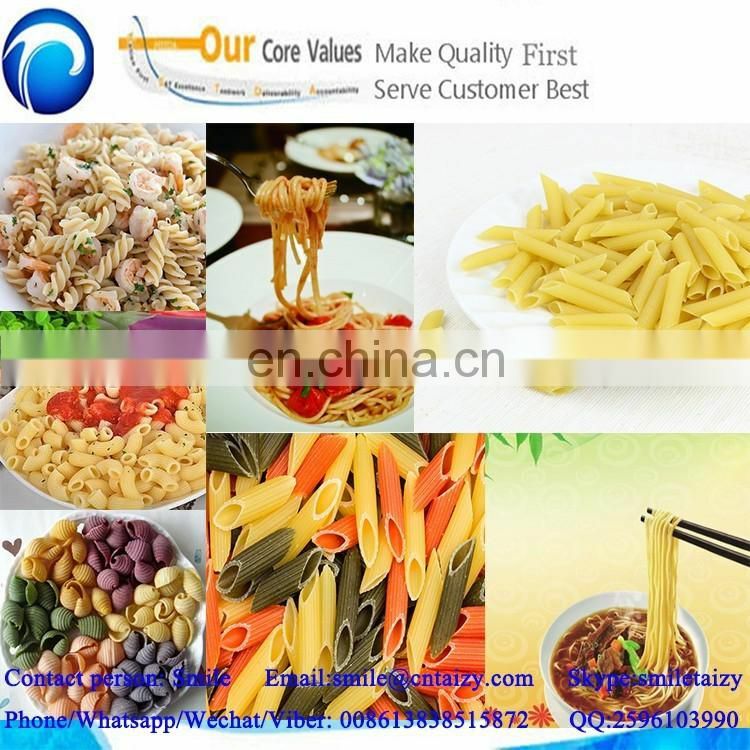 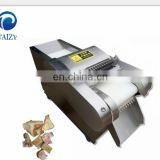 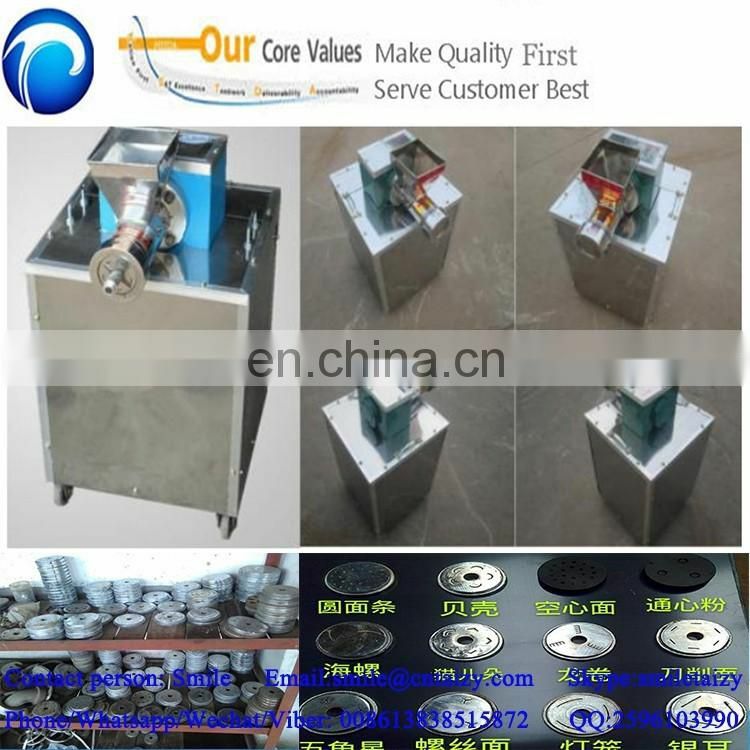 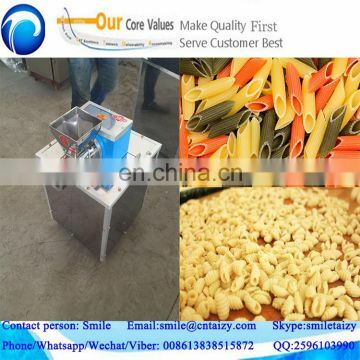 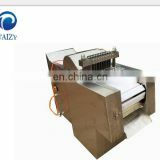 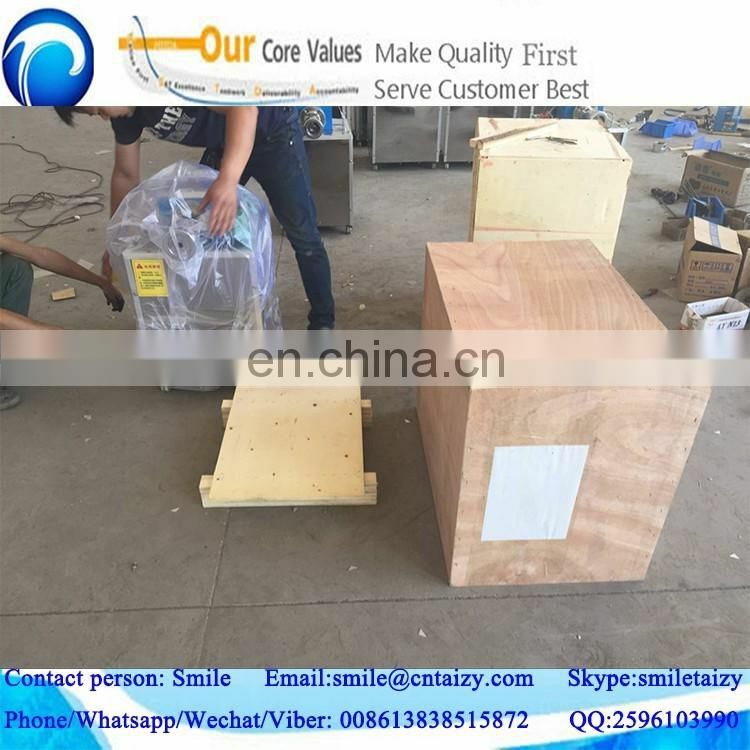 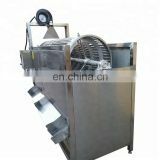 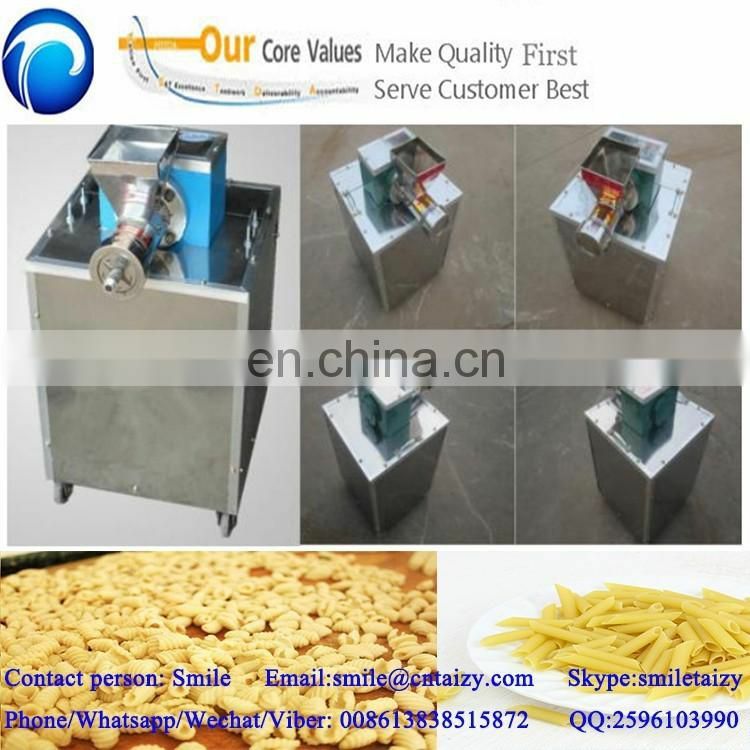 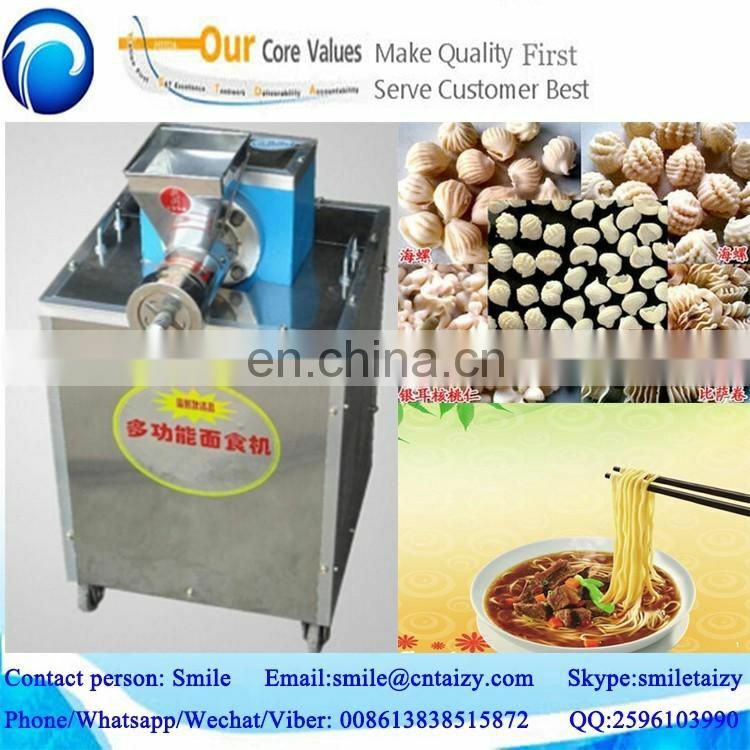 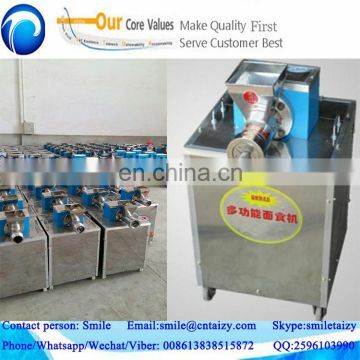 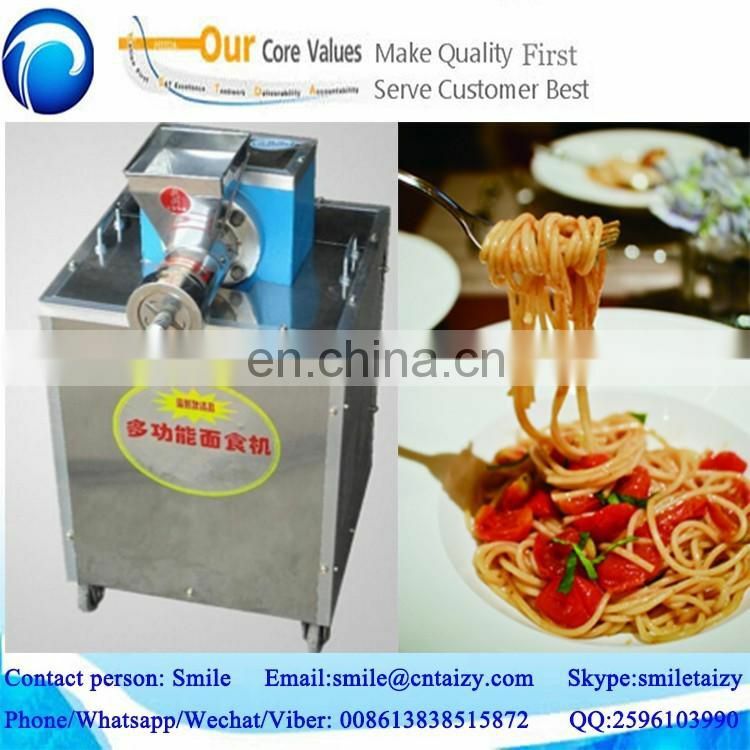 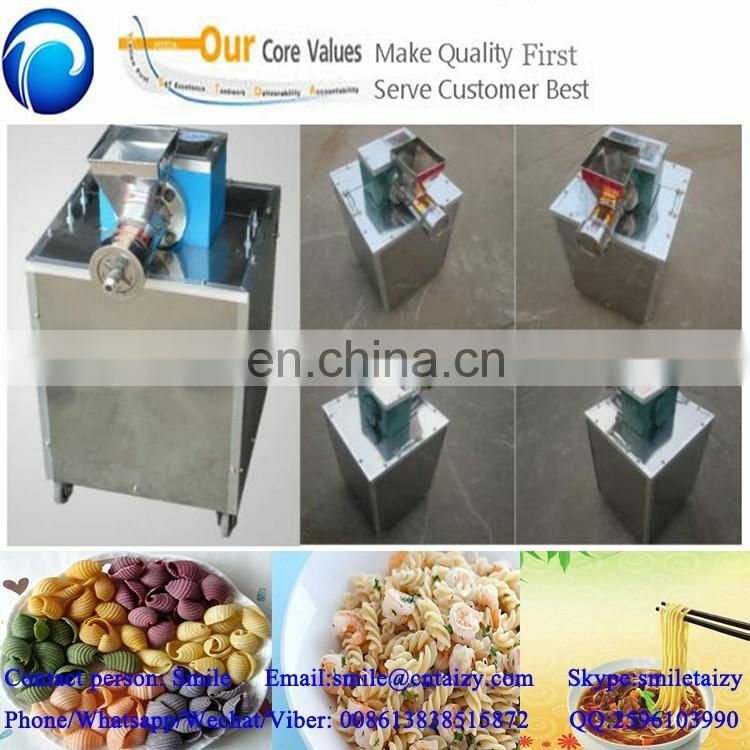 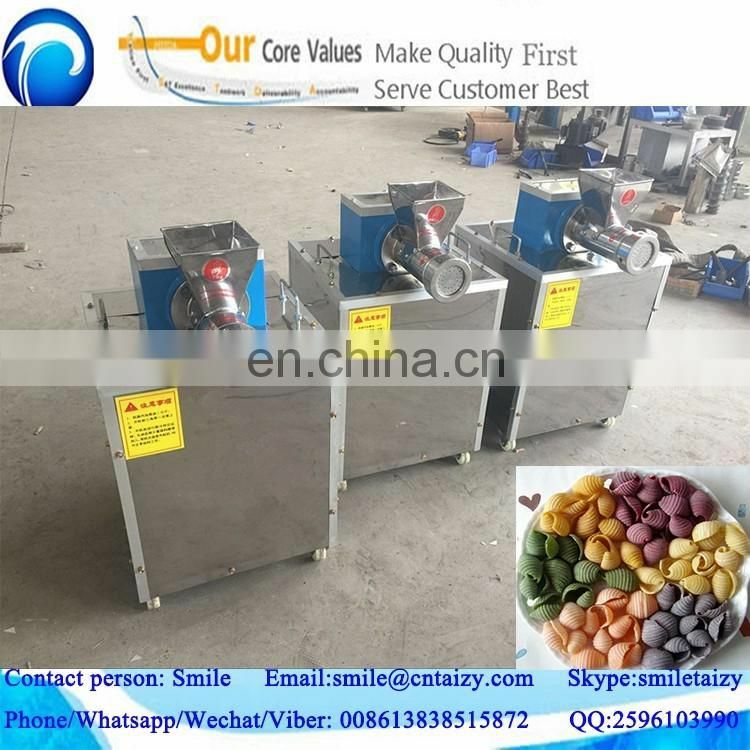 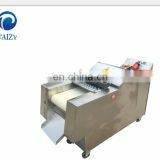 A: This shell crisp straight macaroni pasta extruding and making machine can make different pastas, so if you are interested in our machines, please tell me what shape of pasta you want to make, and I'll confirm whether our machine can make it or not. 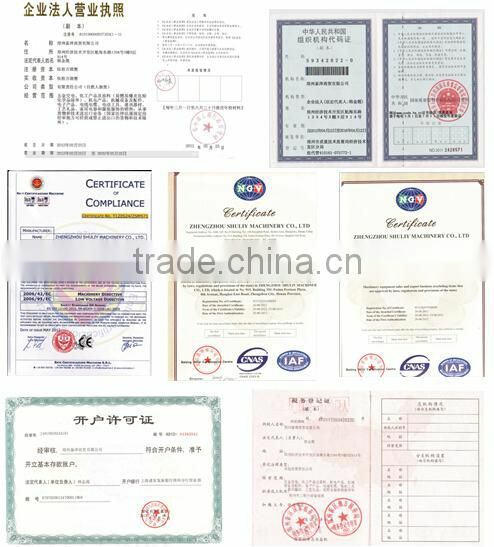 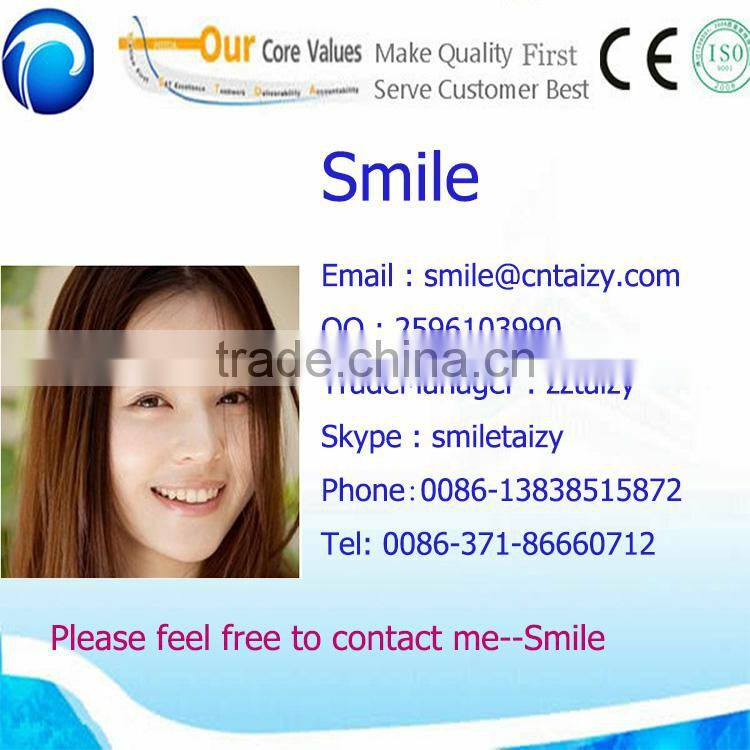 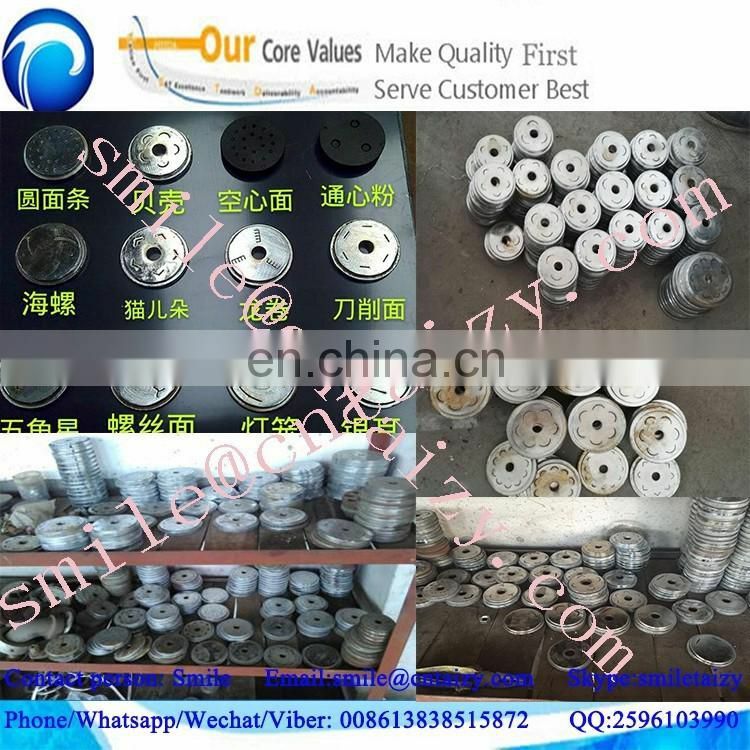 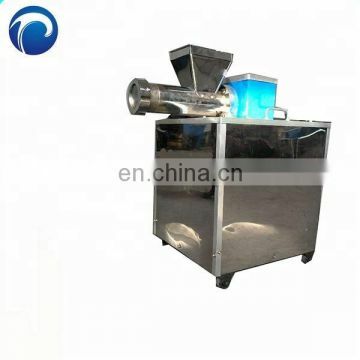 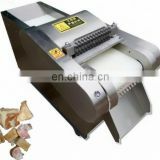 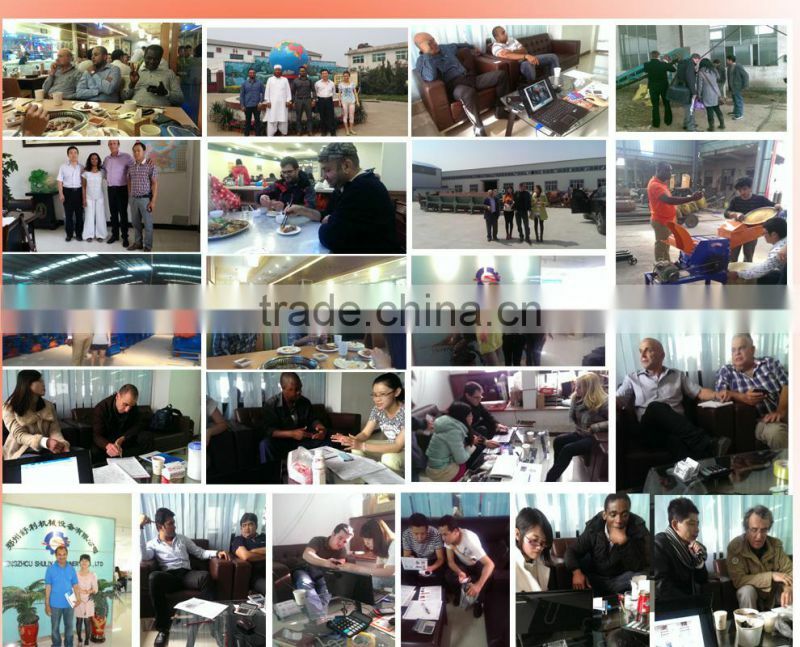 besides, please tell me what capacity you need, then I can provide you suitable machine.